Key Sailing rents a full line of Hobie Paddle Kayaks right off our own beach. Rent by the hour or by the day and explore our beautiful beaches at your own pace. 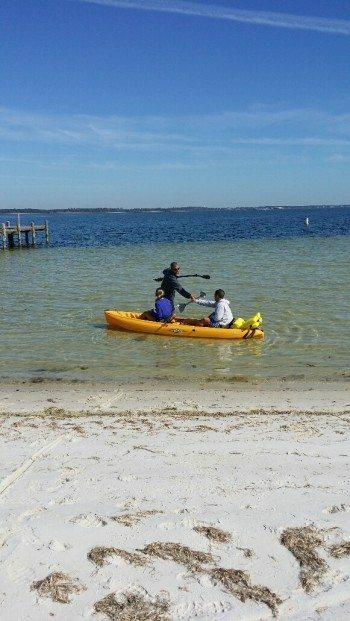 Reserve your kayak online to spend more time on the water and less checking in! 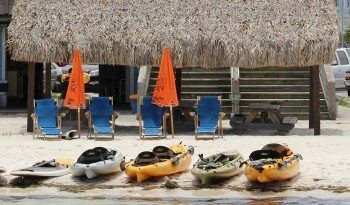 When booking Kayaks you are NOT booking a time slot, You are simply purchasing a ticket that can be used at anytime just bring your ticket to our front desk and we will get you on the next available Kayak. wait times usually are not too long if any at all. we ask that you please be flexible with your times. Choose kayak rental date and time below. Dates with available kayak rentals are shown in green, click a date and then your time and choices. Any questions call us at (877) 932-7272.